Challenge yourself on the lush emerald fairways and bent-grass greens of our Jim Fazio-designed championship golf course. 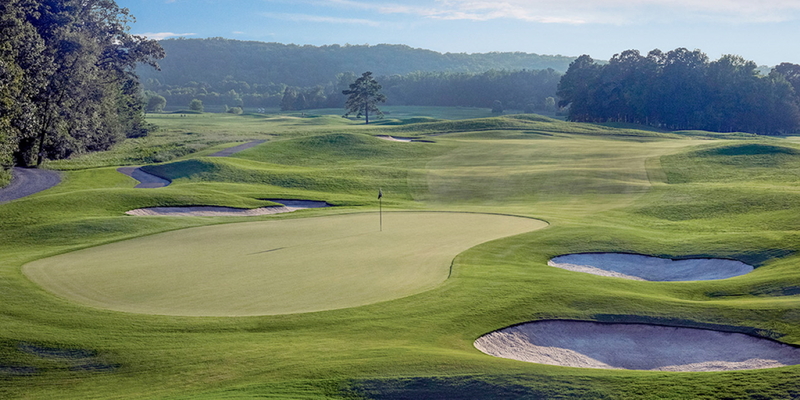 Recognized as some of the fastest greens in the Southeast, "The General" will dazzle golfers of any skill level. Spectacular vistas of the mountains and the estate make any round one to remember. Our Golf Shop has everything you need for a successful day, and our PGA Professionals will help you take your game to the next level. Looking for a custom tournament for your group? We can set up a winning day complete with prizes, awards presentations, and premier cuisine for after your game. 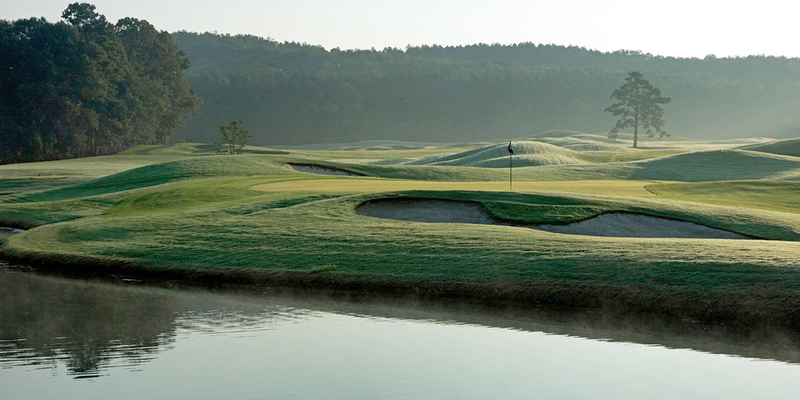 Barnsley Gardens Resort's golf experience will impress even the most discerning golfer. Please call 770-773-7480 for current rates. Call 770-773-7480 for rates and tee times. Contact Barnsley Garden Resort at 770-773-7480 for more information and details on holding a golf outing at the course. Contact Barnsley Garden Resort at 770-773-7480. 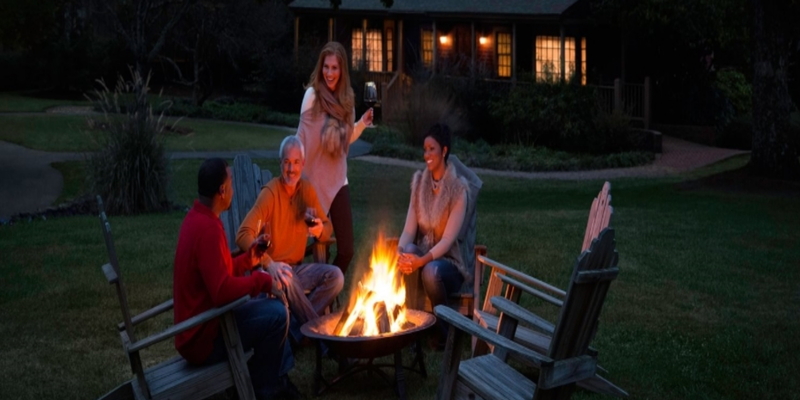 Contact Barnsley Garden Resort at 770-773-7480 for onsite or nearby dining options. This profile was last updated on 10/19/2016 and has been viewed 10,045 times.